Daniel Rudisha, who won an Olympic silver medal in 1968 and is the father of two-time Olympic 800-meter champion David Rudisha, died of a heart attack at age 73. 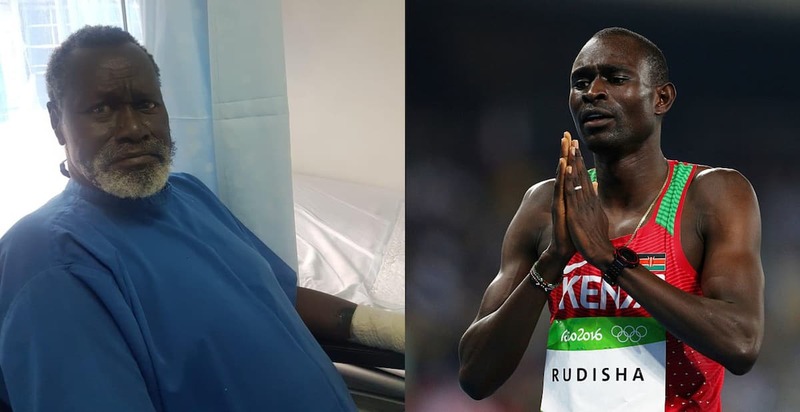 Former Kenyan athlete Daniel Matasi Rudisha, father of 800 meters Olympic Champions David Rudisha was pronounced dead on Thursday, March 7, at the age of 73. 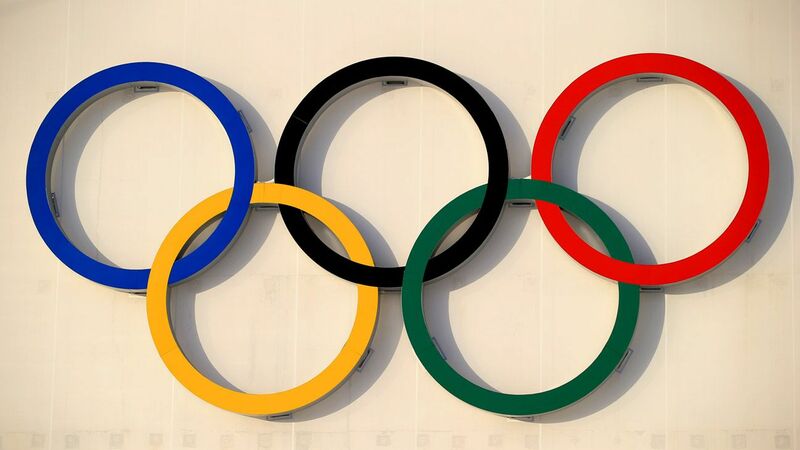 The 1968 Olympics silver medalist was admitted to hospital on Tuesday. Legendary 1968 Olympic relay silver medallist, 73, dies after cardiac arrest.